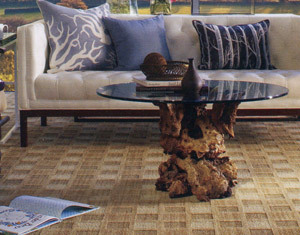 Hastings Carpet Showroom is proud to offer Shaw Floors carpet. Shaw is more than a name or a label. It’s a promise of outstanding performance, unique styling and overall value. For more than 50 years, consumers just like you have trusted Shaw products to stand up to their busy lifestyles. Shaw has three residential fiber brands that support the Shaw brand: Anso Nylon, EverTouch and ClearTouch. Each brand includes exclusive features and benefits. More information on Shaw Floors carpeting is available at www.shawfloors.com.